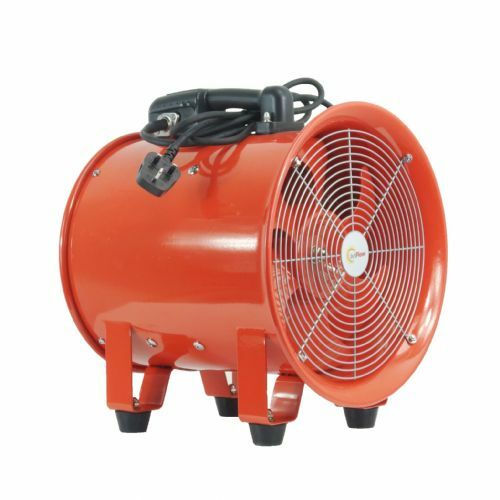 Used for extraction and ventilation. Compact, rugged, reliable and built to last. 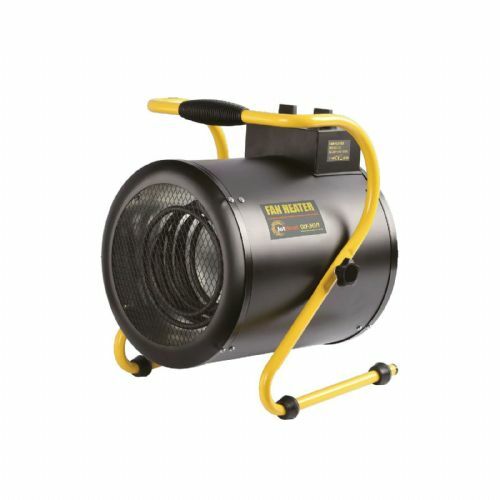 Available in 110V and 240V~50Hz. 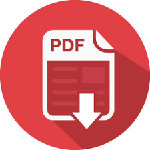 Includes fitted plug. 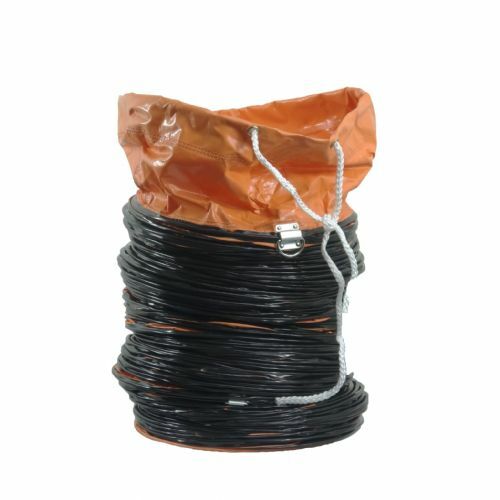 10 metres of FL40 fire proof ducting is an option from the menu. 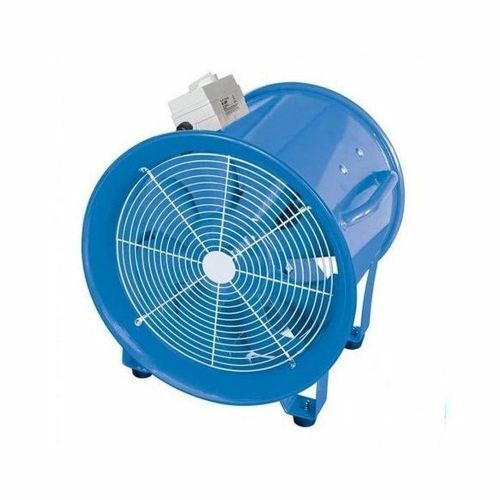 The Olympus JetFlow OLY-C40/110 110V~50Hz 400mm portable ventilation, extractor fan is designed to give the greatest possible performance and reliability even in the most demanding environments. 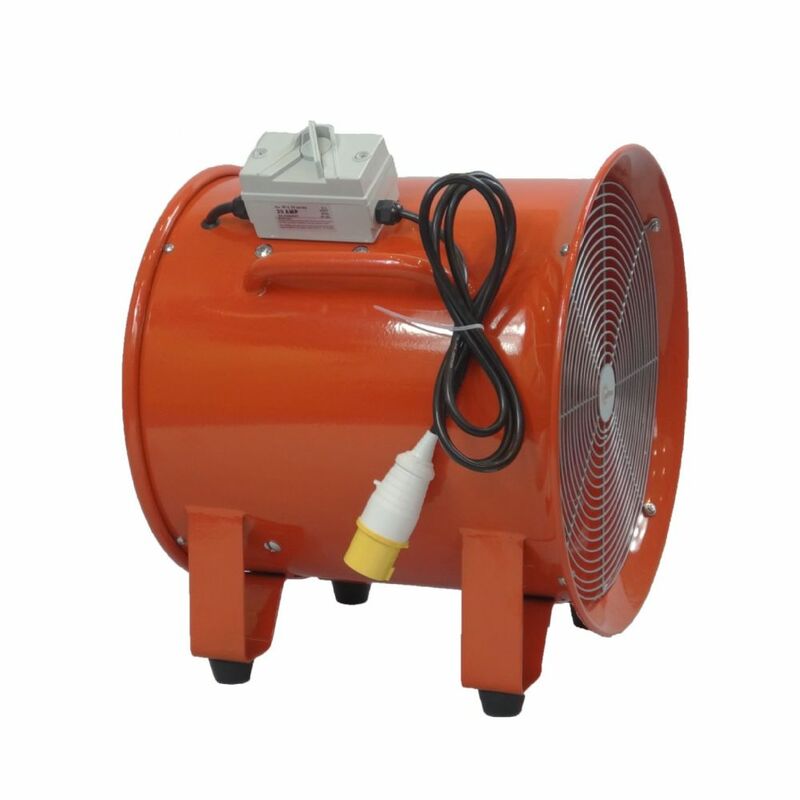 Suitable for industrial, commercial applications such as construction, tunnels, workshops and dust/fume extraction. 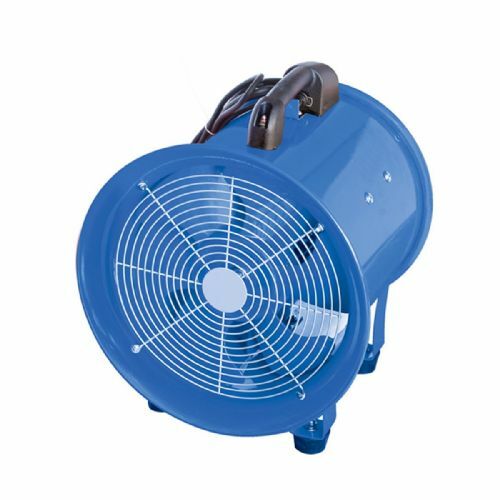 Housed within the 1.5mm high grade powder coated steel bodies are tough powder coated metal sickle style fan blades, designed to maximize airflow and pressure. 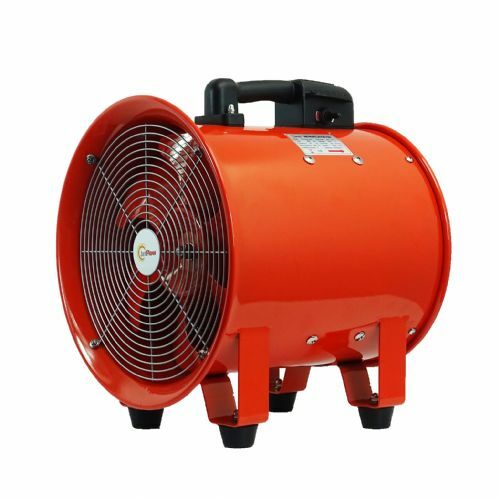 The Olympus JetFlow OLY-C40/110 is driven by a powerful aluminium fan motor that keeps weight to a minimum, includes a fitted plug, rubber feet mountings and a tough handle. 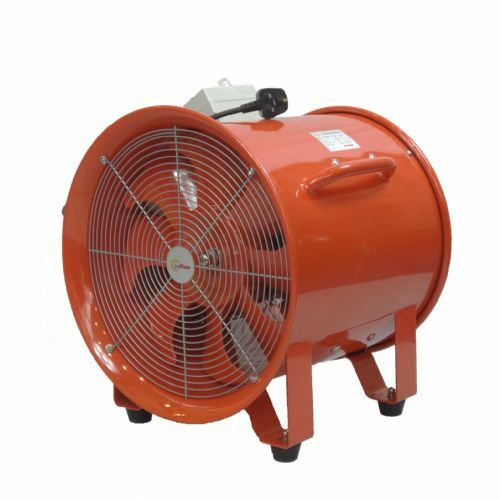 The powerful sickle blade fans can deliver up to 6300 m³/hr of air movement at 700pa making them ideal for ventilation and extraction for industries such as pharmaceutical, tunnel ventilation, sewage, drainage, manufacturing, factories, basements, shipyards, farms, grain storage, chemical, auto repair, workshops, logistics centres, hotel, hotel kitchens, tobacco smoke, playground ventilation, shopping centres, bars, kilns, mining and mills. 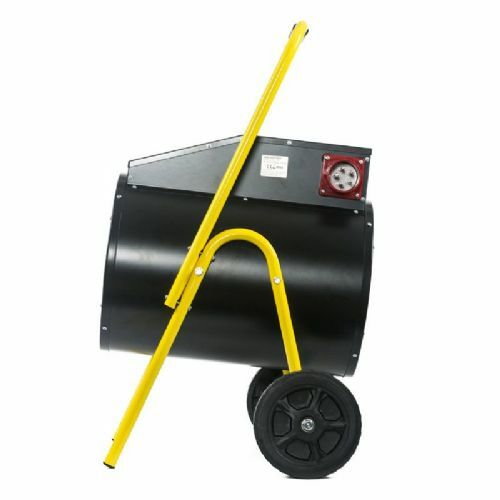 It is powerful enough to move dust/fumes and fresh air supply down 10 meters of ducting. 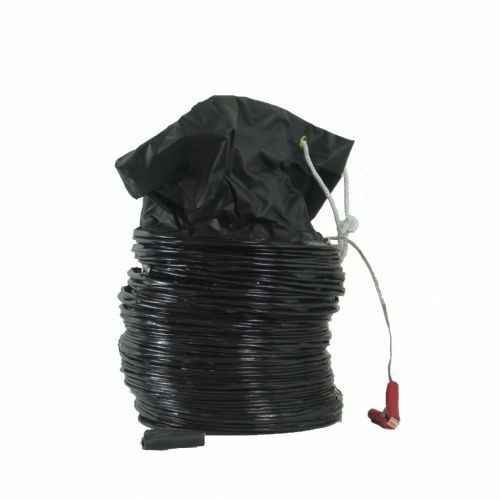 The Olympus Jetflow range is available in either 110v or 240v and with an optional 10m of flexible ducting.